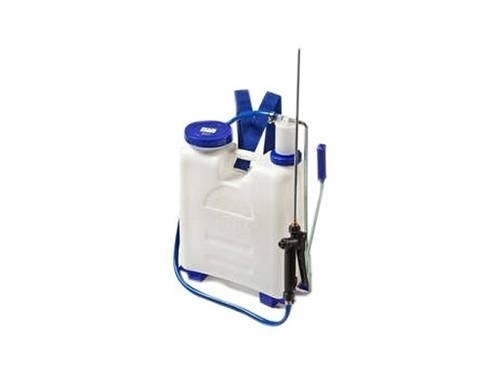 The Cobra knapsack sprayer is available in two models: 15 lt. and 20lt. Maximum pressure is 5 atm. Pumping unit and tank are manufacturedwith very advanced materials, resistant to the corrosion of thechemicals used in agriculture and to uv rays. This also improve theirdurability. The anatomical shape of the tank allows to the operator aprolonged and comfortable use. Sprayer may be supplied with differenttypes of spray wand, according to the need. It is also possible to usethe control lever from the left or from the right.